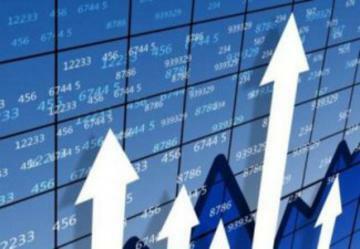 In January 2015 the volume of e-retailers in Azerbaijan amounted to 864 900, 1news.az reports with reference to the official website of the State Statistics Committee of Azerbaijan. Compared to the same period in 2014 the market of electronic commerce (e-commerce) has grown by 1.5 times. 92.8% of the goods were purchased on-line on shopping sites in the network, owned by legal, 7.2% – owned individuals. Nonfoods accounted for 96% of the turnover of the e-commerce market. In 2014, the volume of e-commerce market in Azerbaijan amounted to AZN 6.4 mln, which is 2.4 times higher than the turnover for 2013.